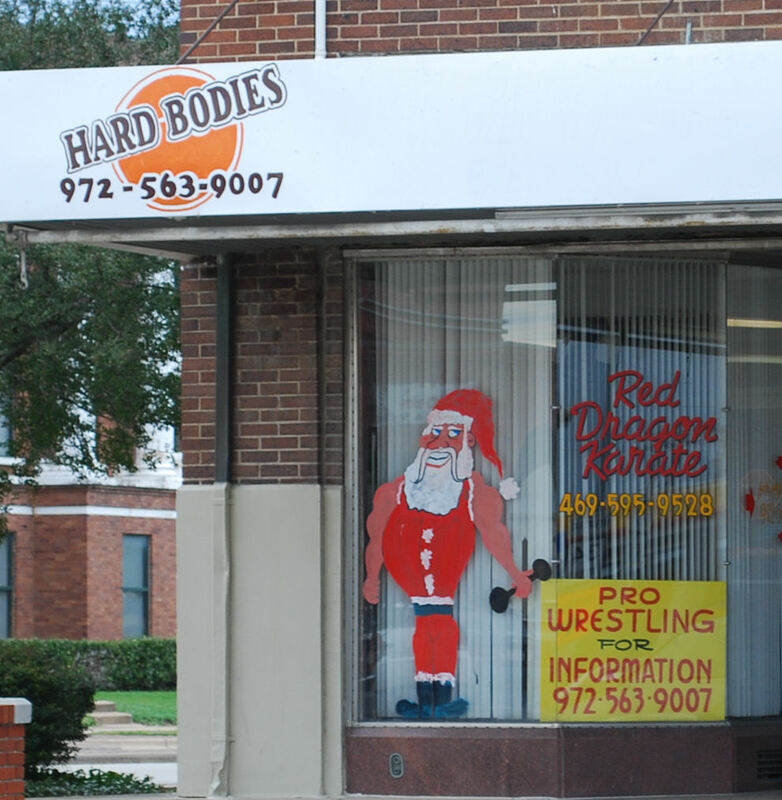 Santa has been hitting the weights. This is Hard Bodes gym on Moore in Terrell. This is a short work week. Hopefully it goes by fast. Most schools have already closed, traffic should be light. Looking for a fun run over the break? Sign up for the "I Am Superman 5K" in Rockwall on Dec 31st. Here is another race that look like it will be fun. March 3rd, 2012 is the MWH 8th Annual Trinity River Levee Run. The course has been changed this year to include running over the Margaret Hunt Hill Bridge which will opening that weekend to traffic. Here is a link to the race course. I'm going to scan through my pictures from the last year to hopes of finding my picture of the year. I may ask for your help in deciding.